Anyone can be anything! 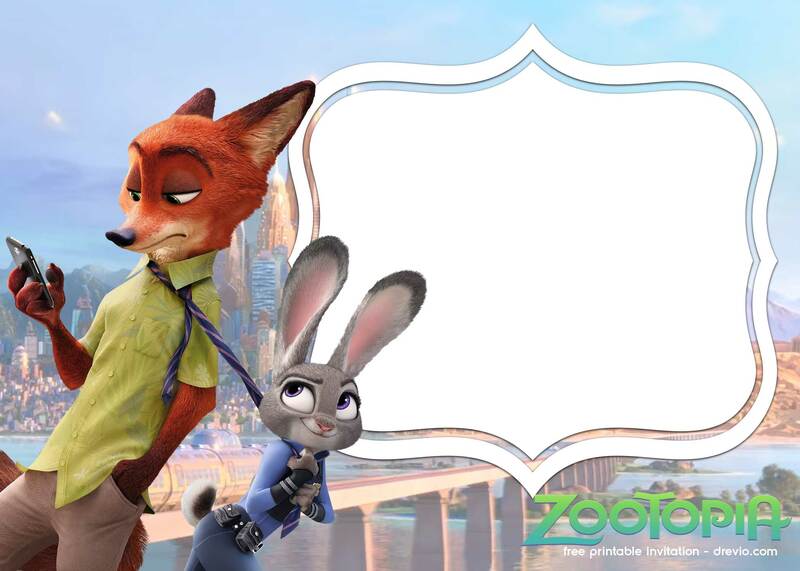 That’s one that I’ve learned from Zootopia. That inspires me! so much! 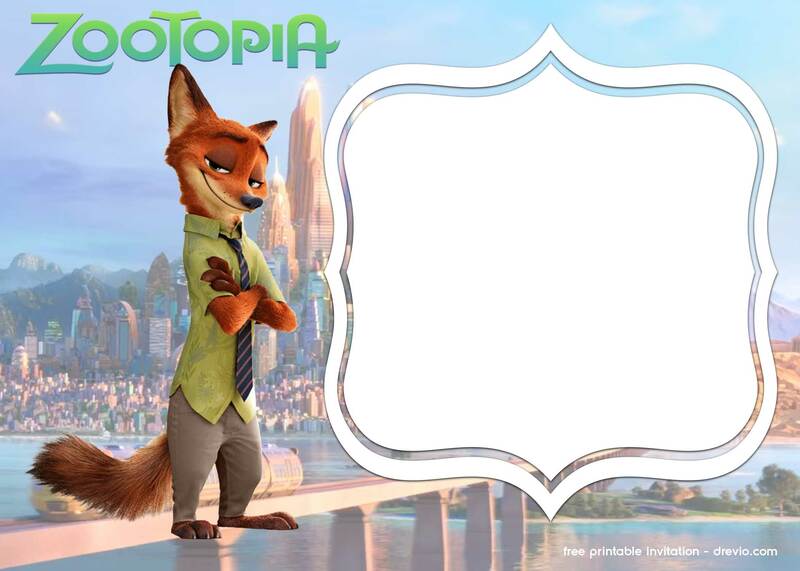 It’s the reason that’s why I want to design a free printable Zootopia invitation templates for you, Bagvania readers. 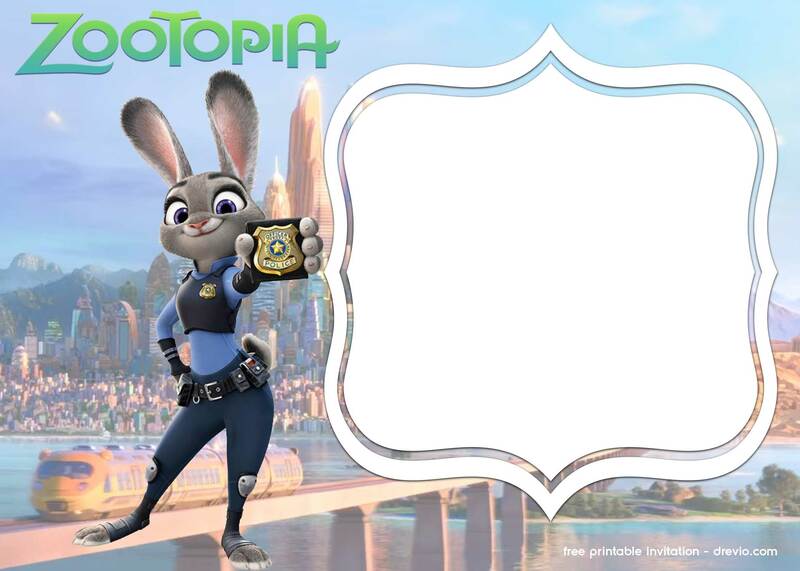 If you want to celebrate your birthday party with Zootopia, then you can save your money so much, by downloading and customizing this free printable Zootopia Invitation template. How to customize the invitations? Click on the invitation that you desire. 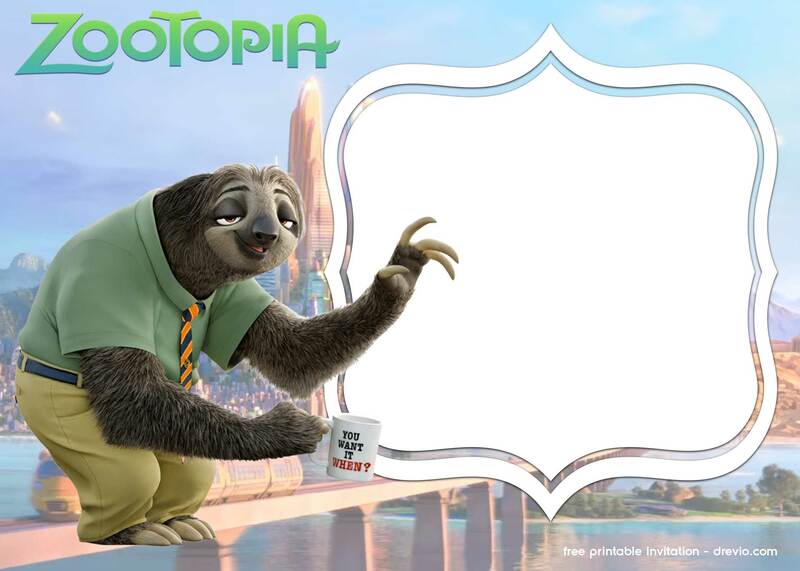 Make sure you get the full size image before download it. Save the image as. 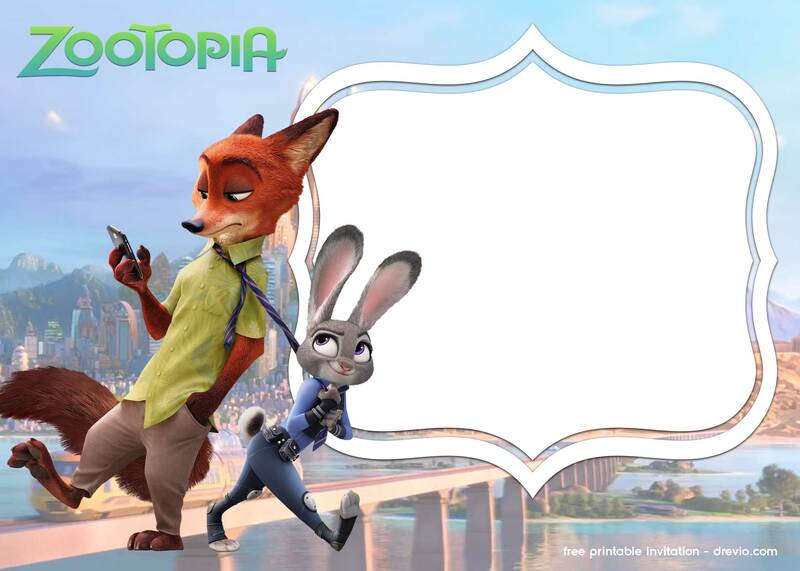 Save it on your PC folder. 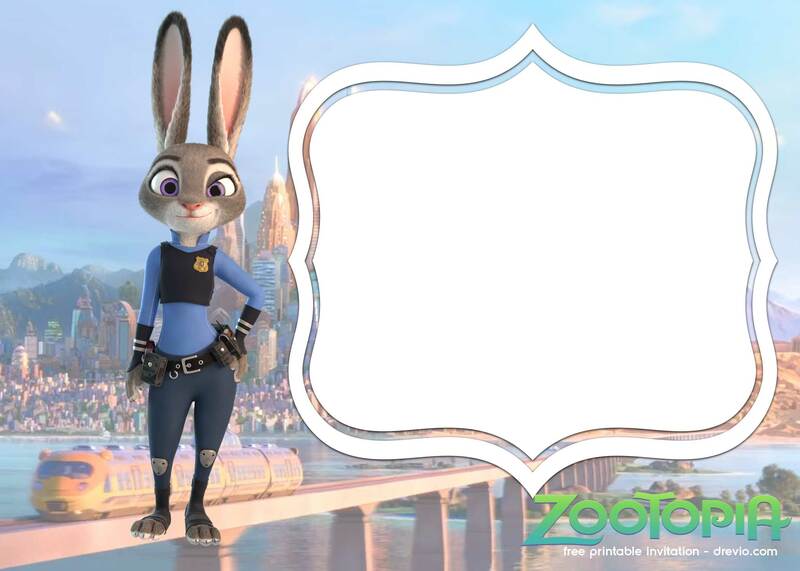 Now, print the invitation, and start write down your birthday party details, like time, date and location of your Zootopia birthday party. Spread the words and you’re done!